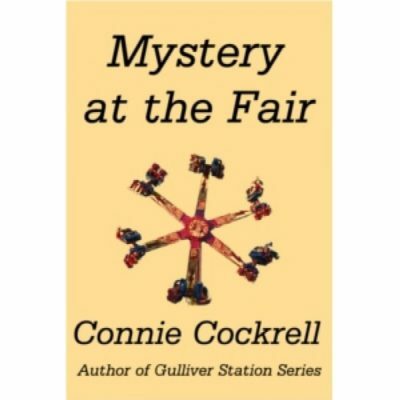 Connie Cockrell grew up in upstate NY, just outside of Gloversville, NY. 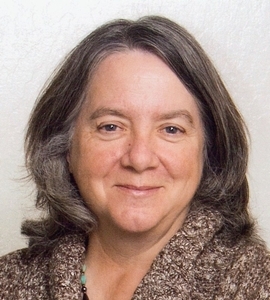 She now lives in Payson, AZ with her husband: hiking, gardening, and playing bunko. 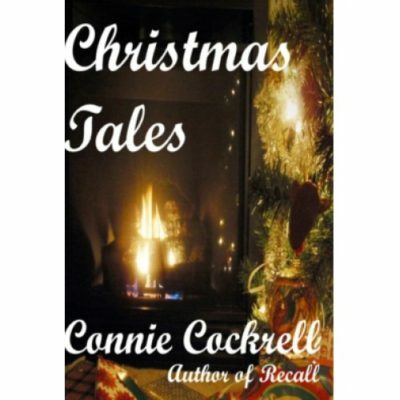 Connie began writing in response to a challenge from her daughter in October 2011 and has been hooked ever since. 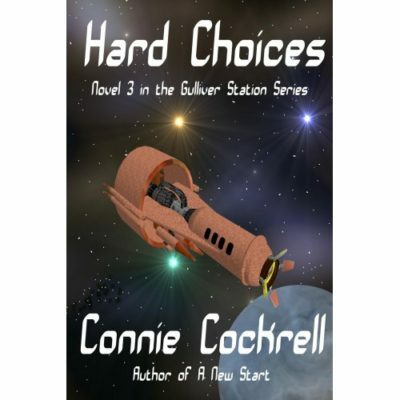 Her books run the gamut from SciFi to Contemporary stories. 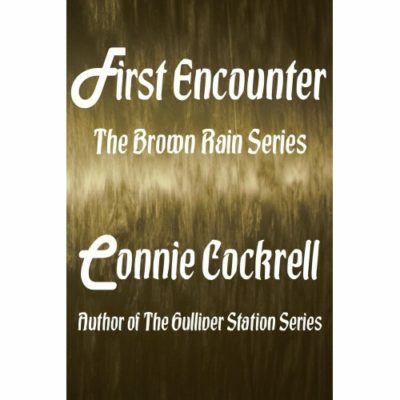 She's published two stand alone novels, a complete four book series, and three collections of short stories. 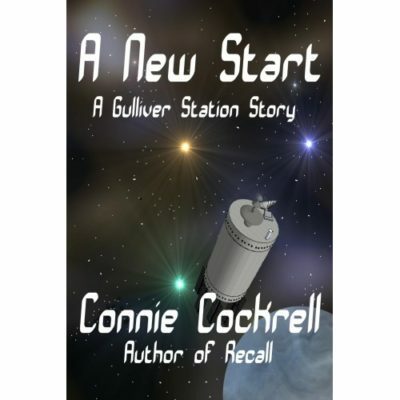 She has now started a Dystopian SciFi, a Cozy Mystery, and a Contemporary New Adult series. 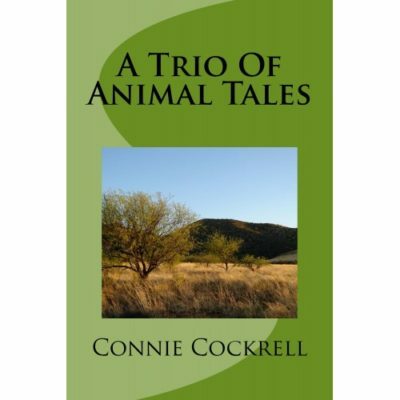 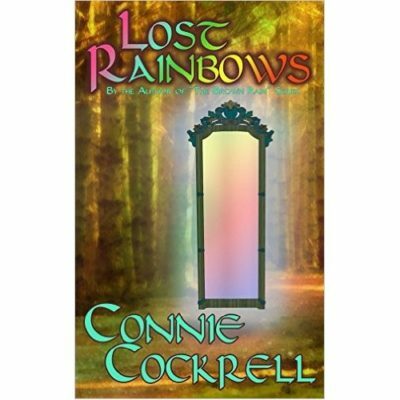 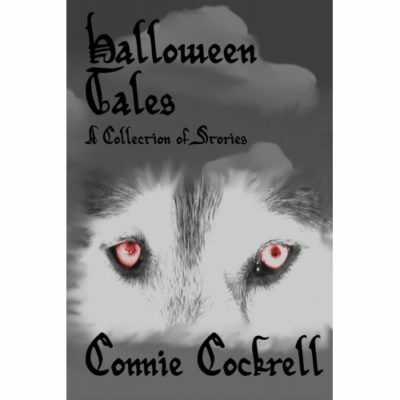 Connie has been included in four different anthologies and published on Every Day Fiction. 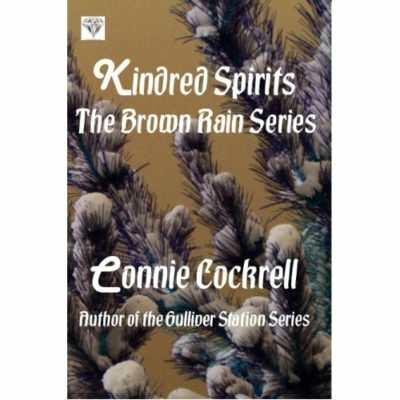 Connie continues to write about whatever comes into her head.